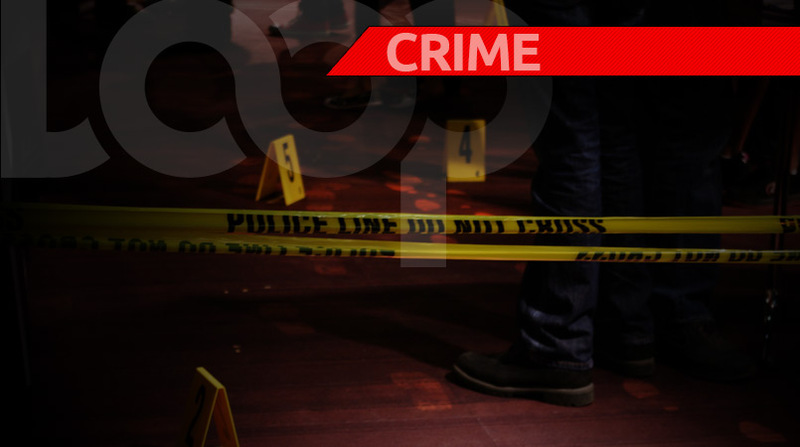 The body of a woman was found in Couva on Saturday afternoon. The deceased has yet to be identified up to midday today. 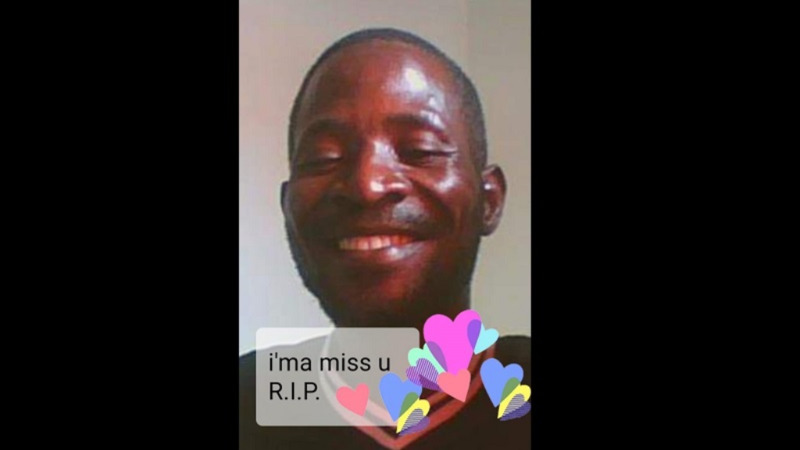 According to police reports, around 2 pm on Saturday, a 48-year-old gardener was at his garden at Exchange Lots, Couva, when he observed what appeared to be the body of a woman lying in a ravine partially submerged in water on the southern side of a track. 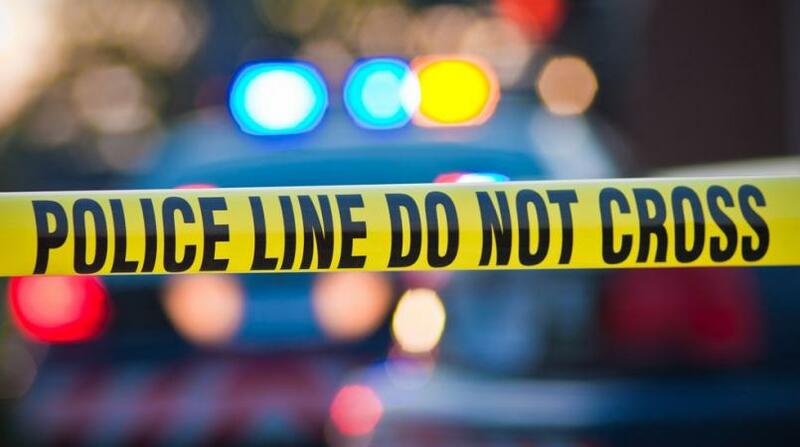 The police were immediately notified and a team of officers from the Central Division and the Homicide Bureau, including ASP Mystar, Inspector Manick, Sgt Elvin, W-Cpl James, PC Vialva, PC Boswell, and PC Ramkhelewan, among several others, visited the scene. The body was viewed by a district medical officer who observed that the body was that of a woman in an advanced state of decomposition. There appeared to be puncture wounds to the back of the neck, chop wounds to the face, and right thigh, and her throat appeared to have been slit. 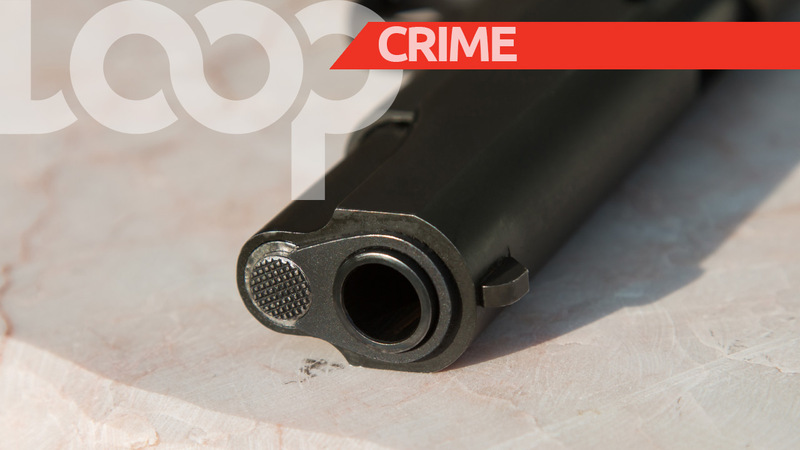 As a result the body was ordered removed and taken to the Forensic Science Center in St James. The deceased, police said, was clad in a black short tights, black vest, blue bra, and brownish coloured underwear with a pair of tan-coloured slippers on her feet. There was a rose tattoo to the right side of her stomach.